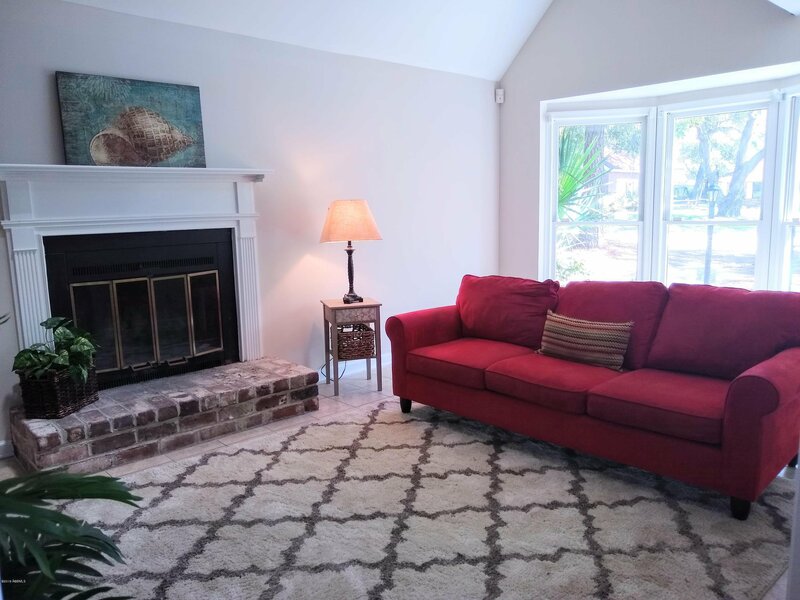 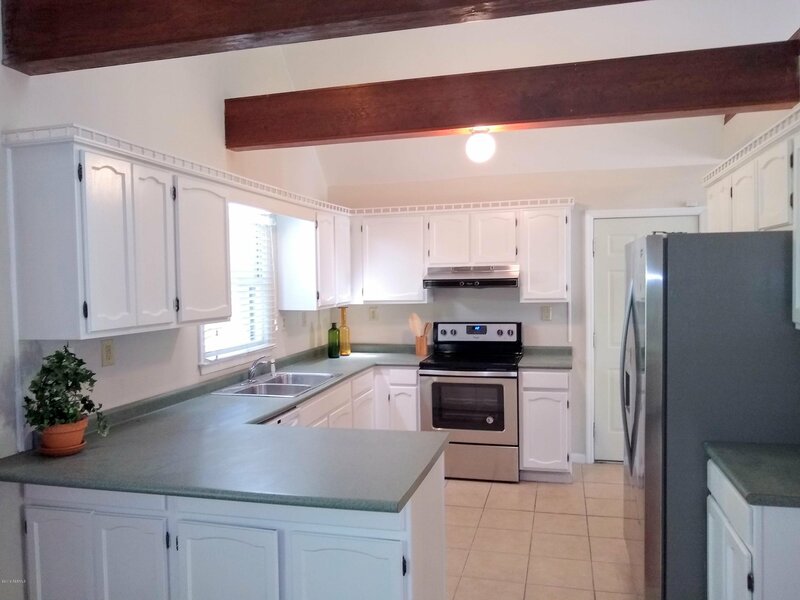 Come see this cozy 3 bed/2 bath home in the great location of Sunset Blvd. 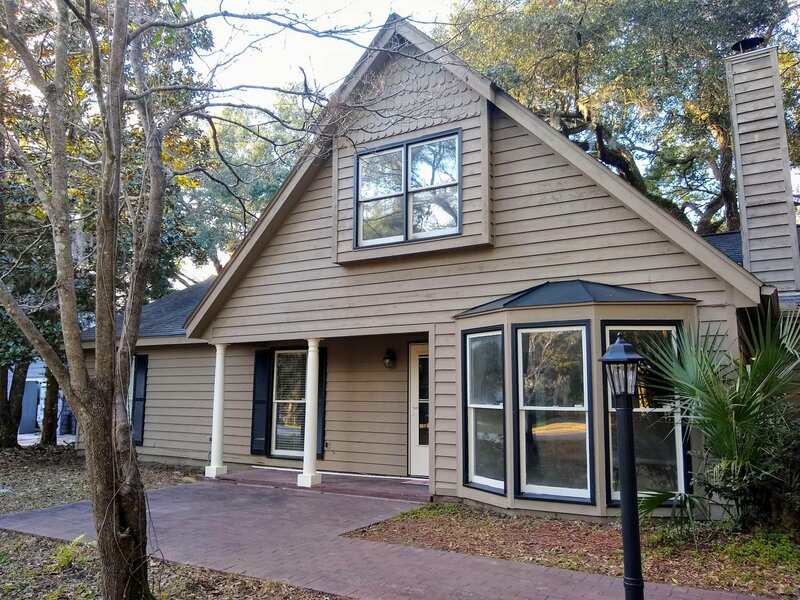 conveniently located on Ladys Island between both bridges. 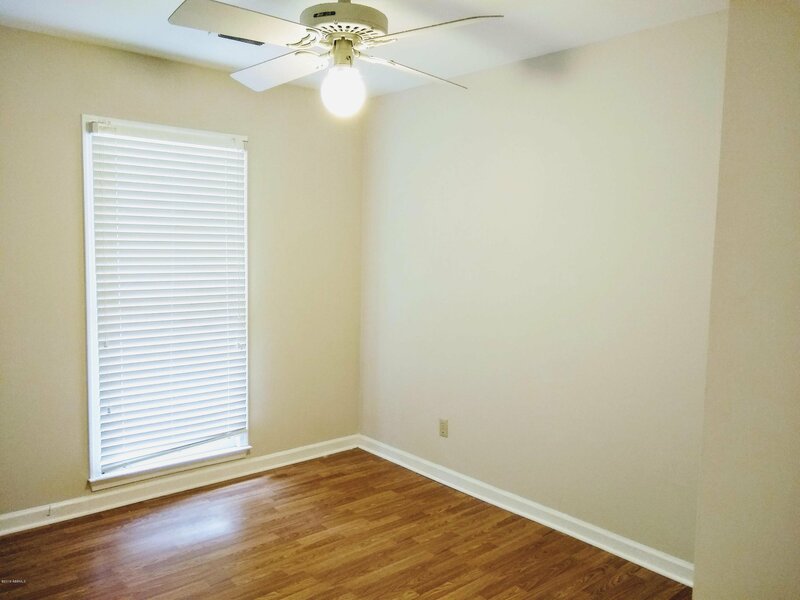 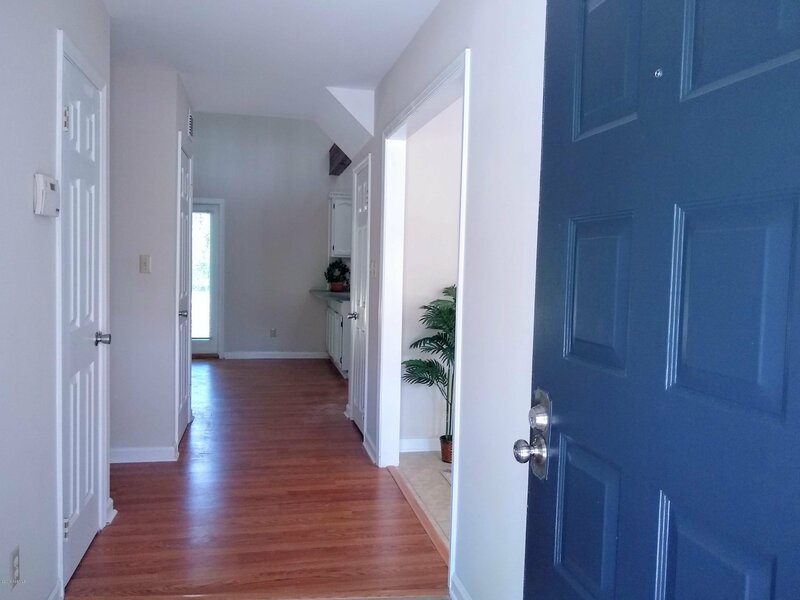 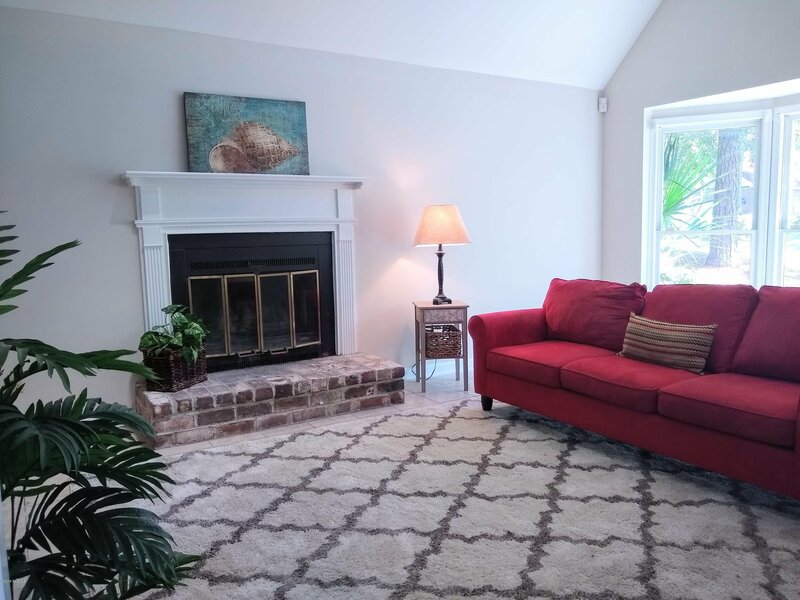 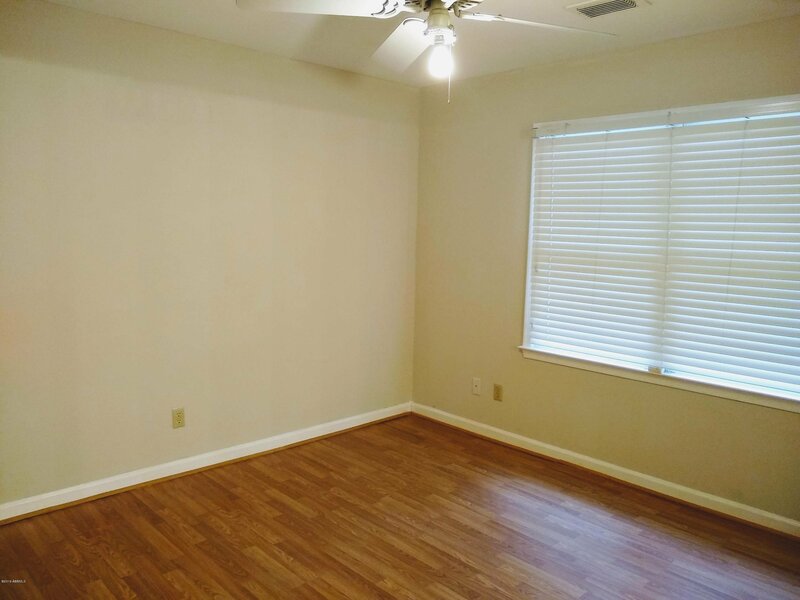 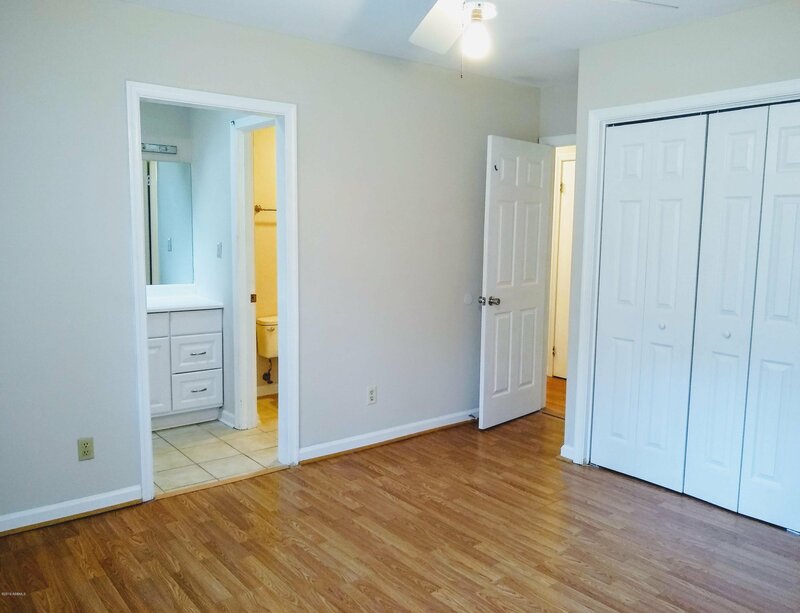 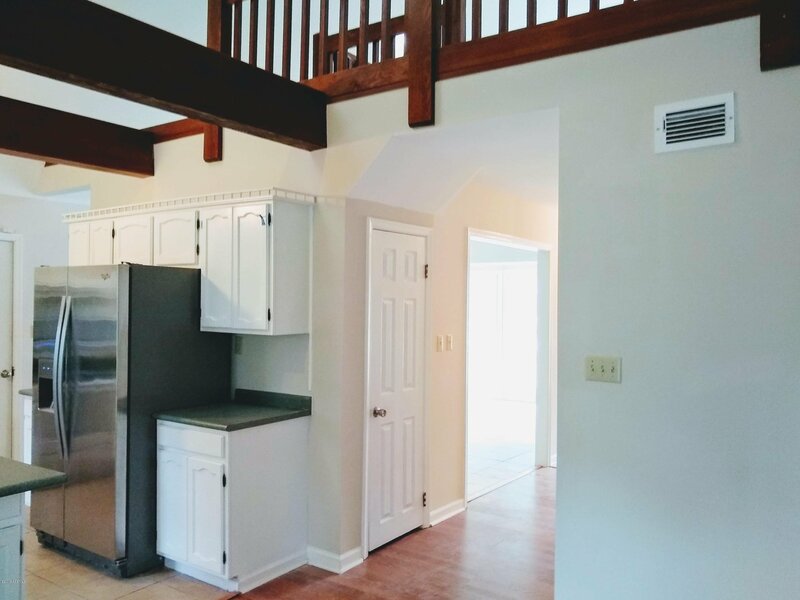 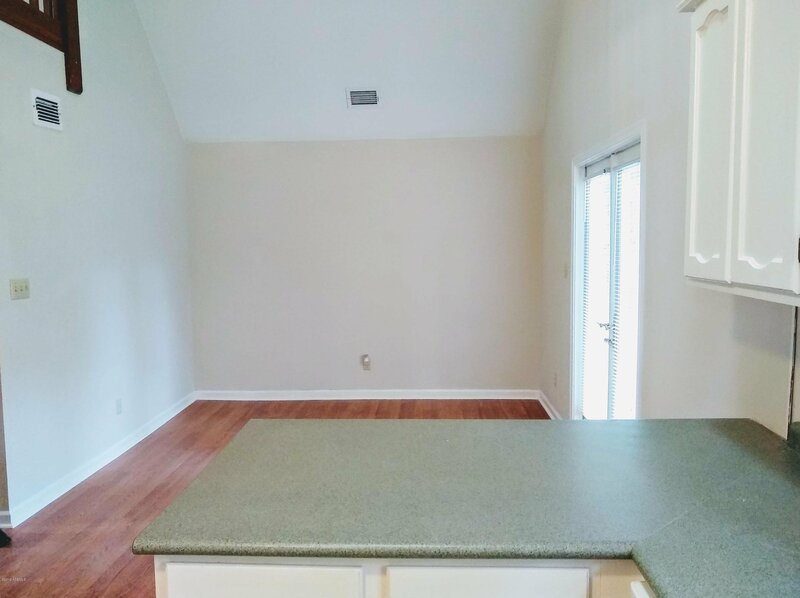 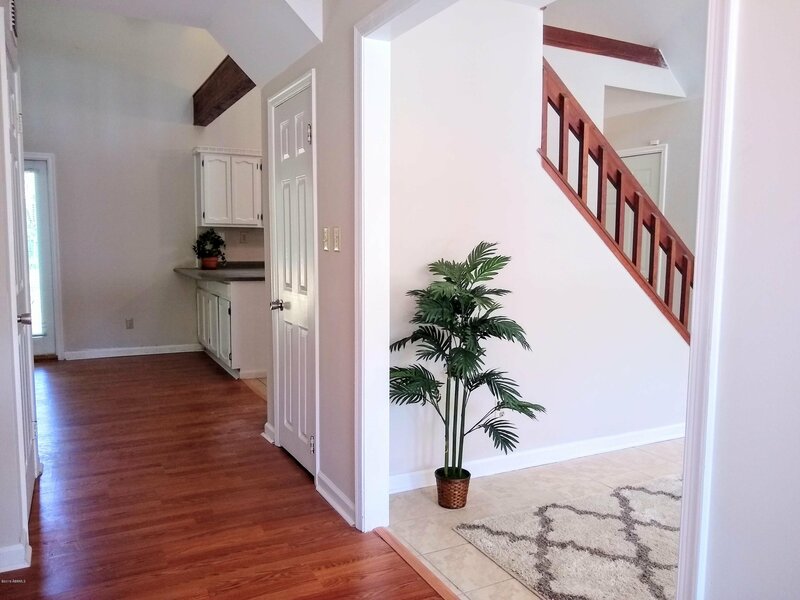 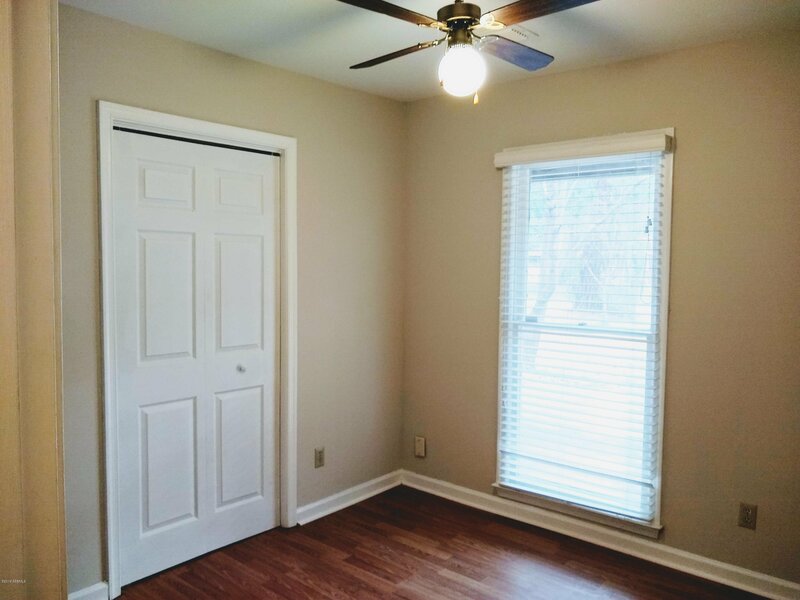 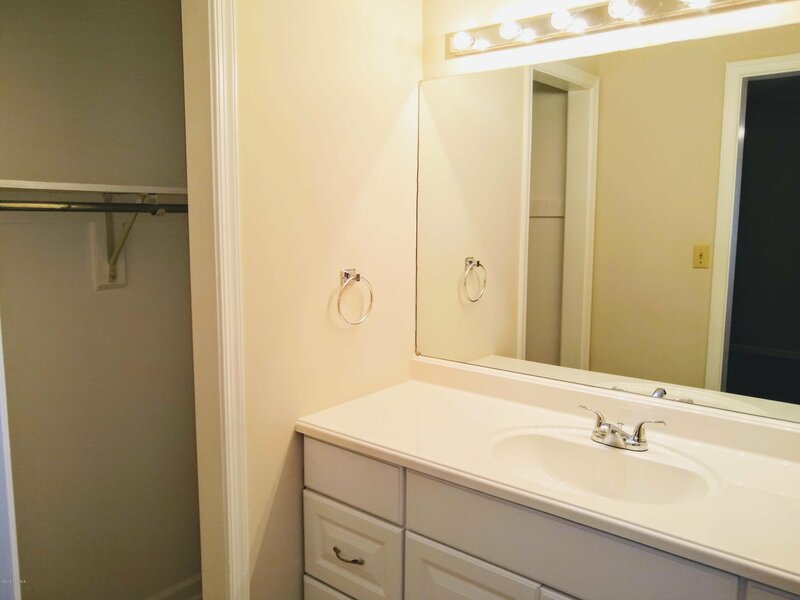 This home is a blank slate just waiting for you to make it your own. 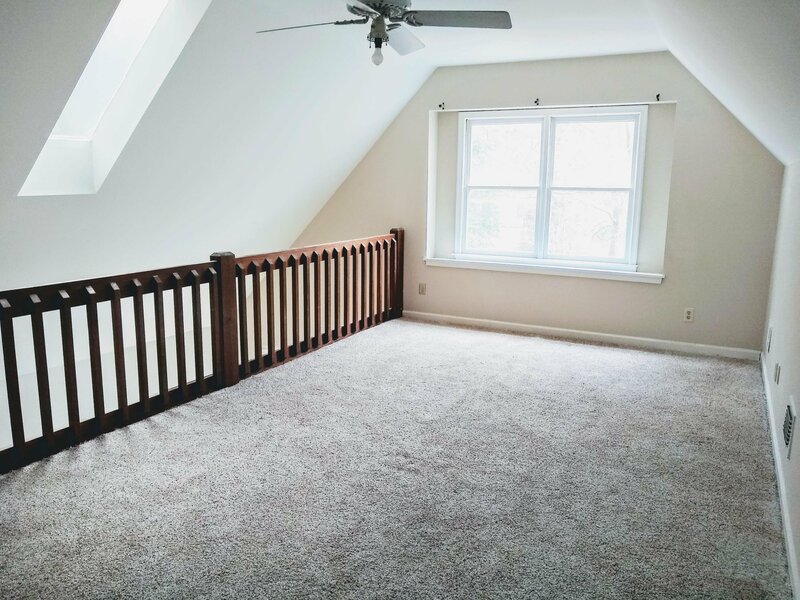 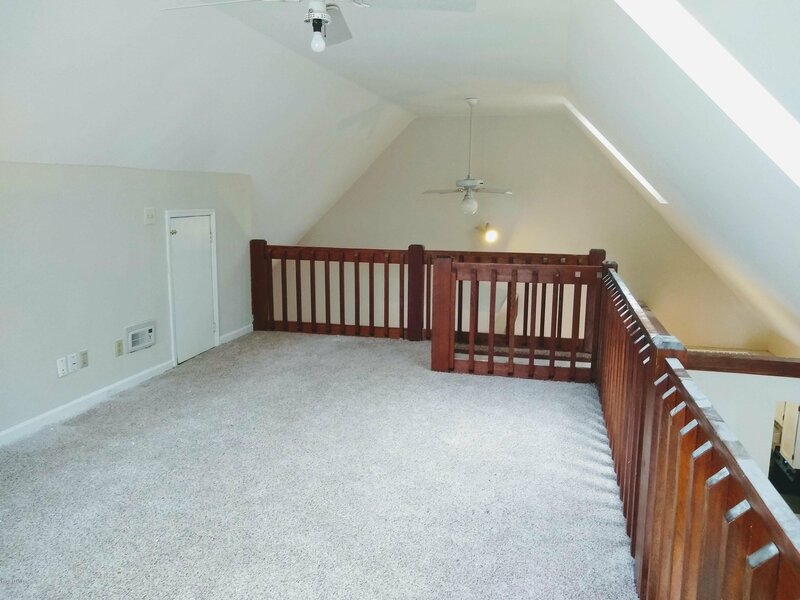 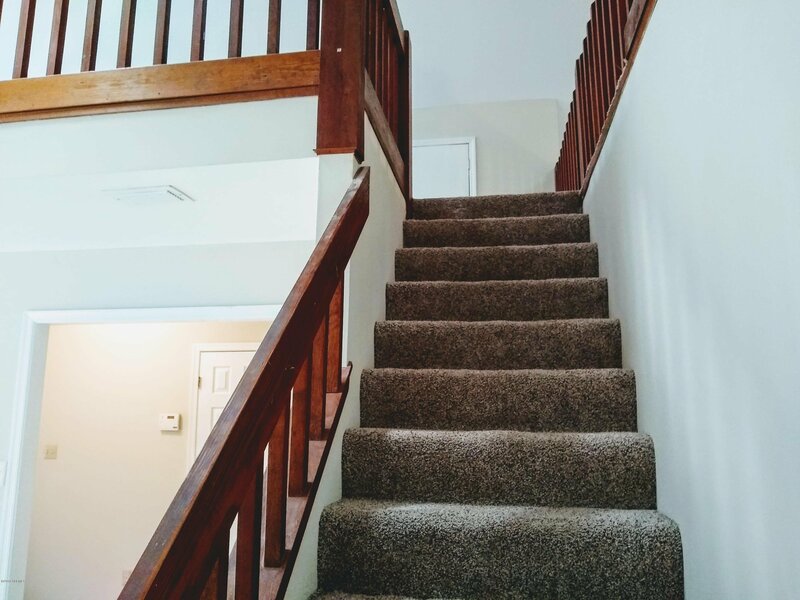 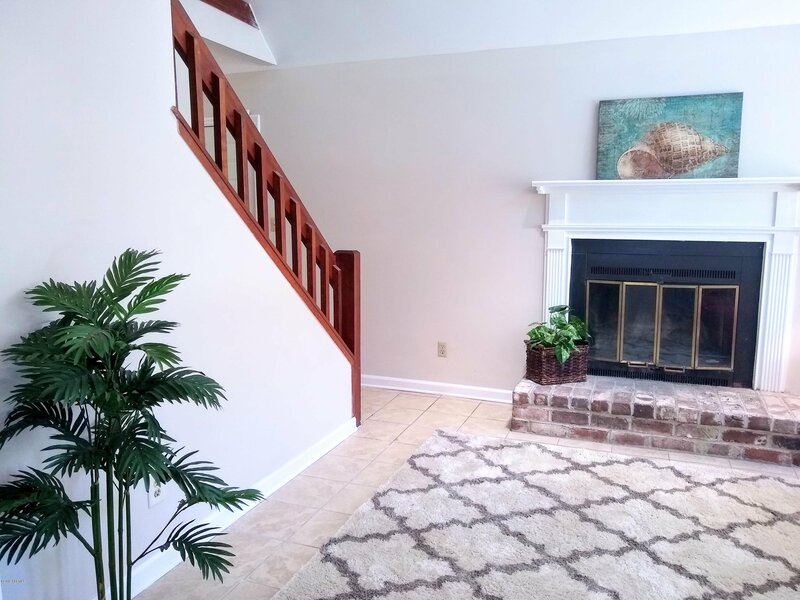 One of the great features is the loft above the family room with new carpet. 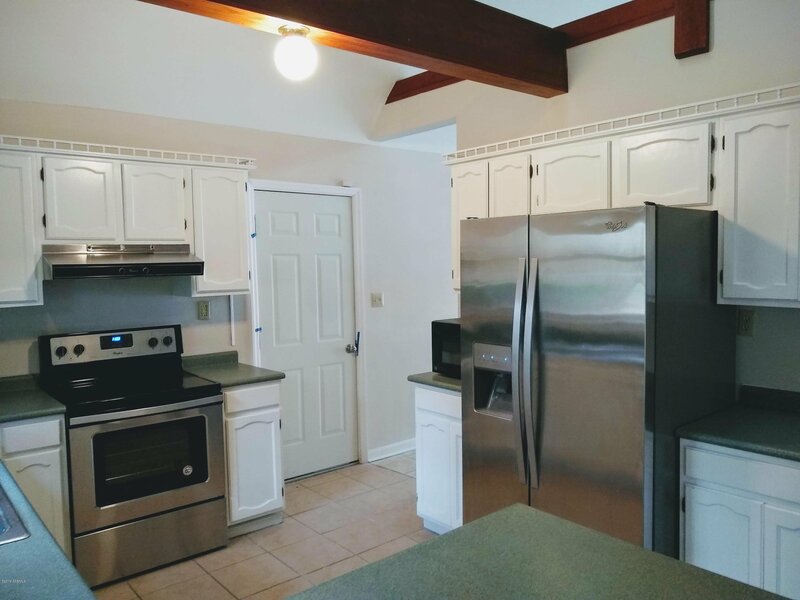 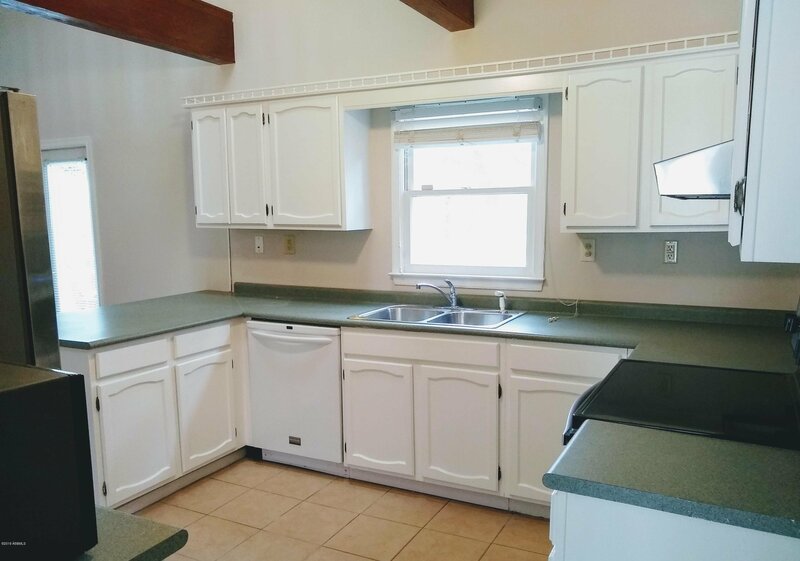 The kitchen has stainless steel appliances and a large eat-in area. 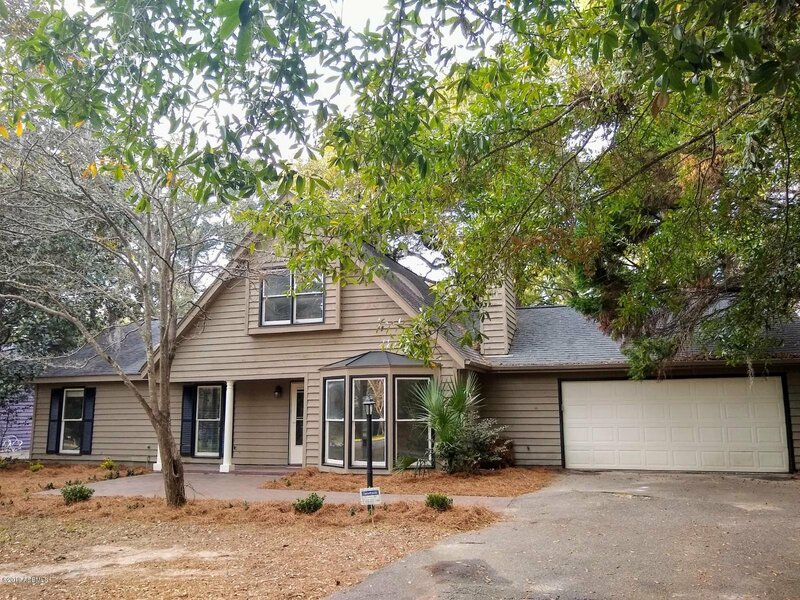 The house sits in a cul-de-sac on a large wooded lot with mature trees. 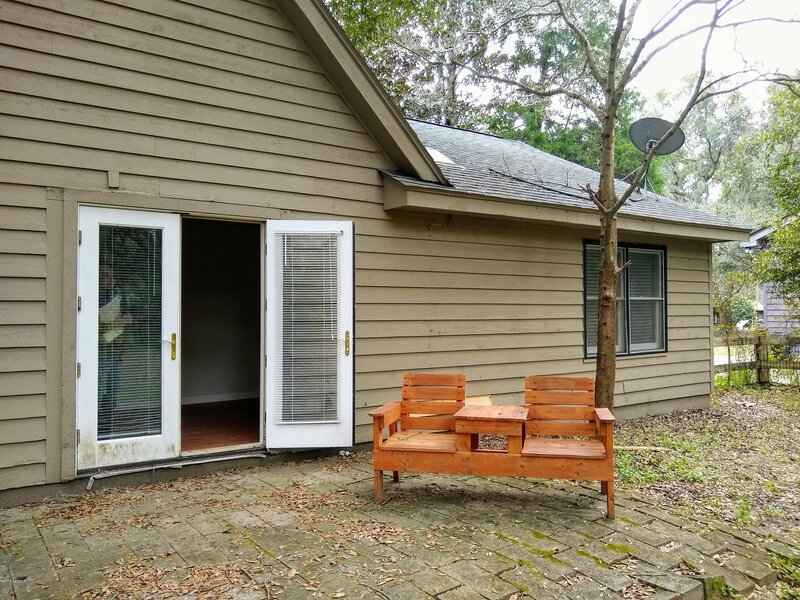 The fenced backyard is large with beautiful mature trees. 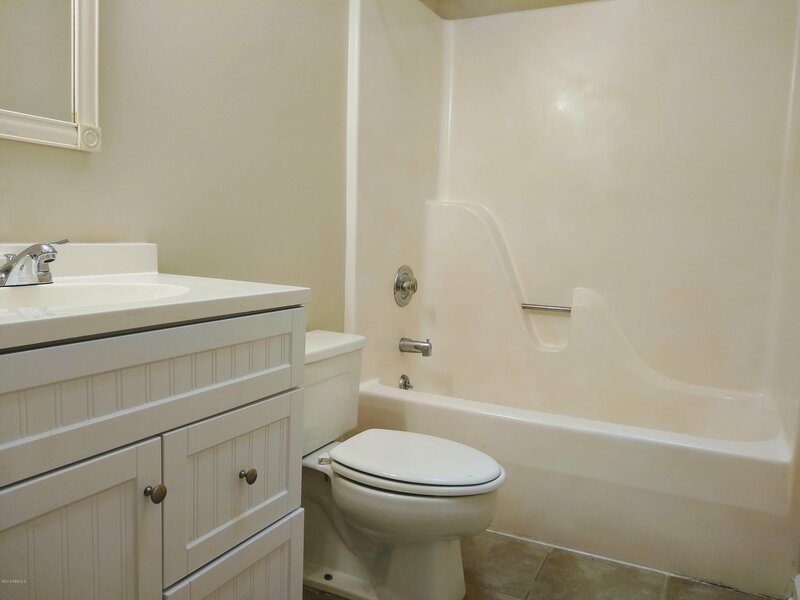 Enjoy a feeling of privacy with the convenience of being close to everything.